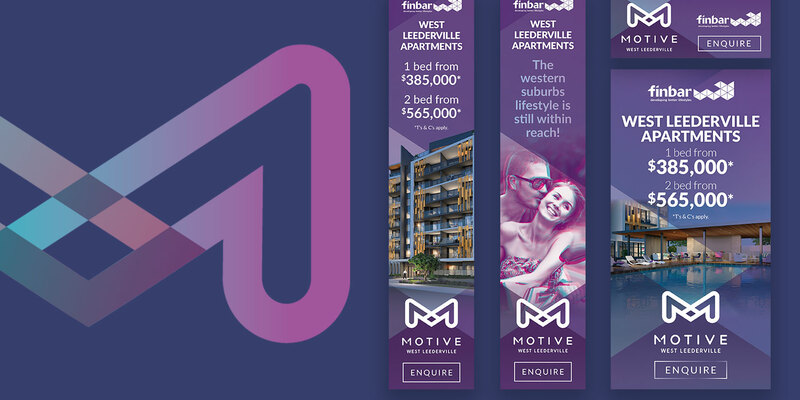 Adcorp was appointed to deliver the creative and marketing strategies for Finbar’s development in West Leederville. 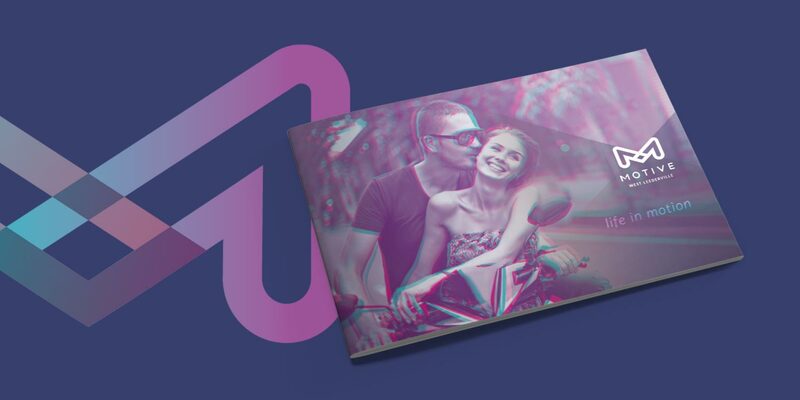 The objective of the campaign was to develop a brand that connected with the First Home Buyer, Owner Occupier and Investor target market. 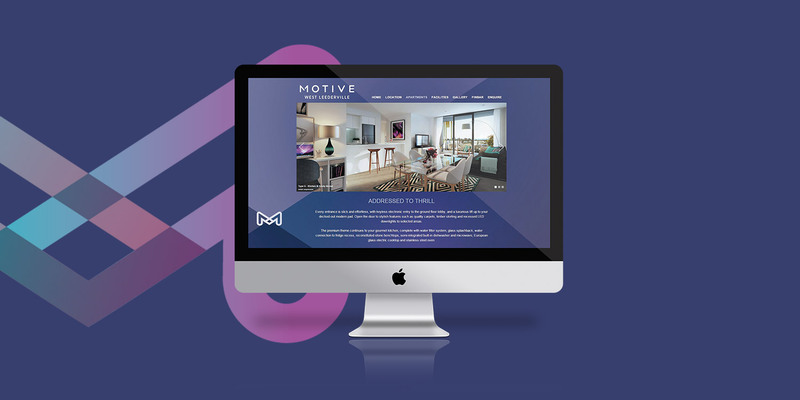 Besides the name, logo and brand development, Adcorp was also required to create marketing elements to promote Motive’s key selling points with the use of emotive copy, headlines and photos. 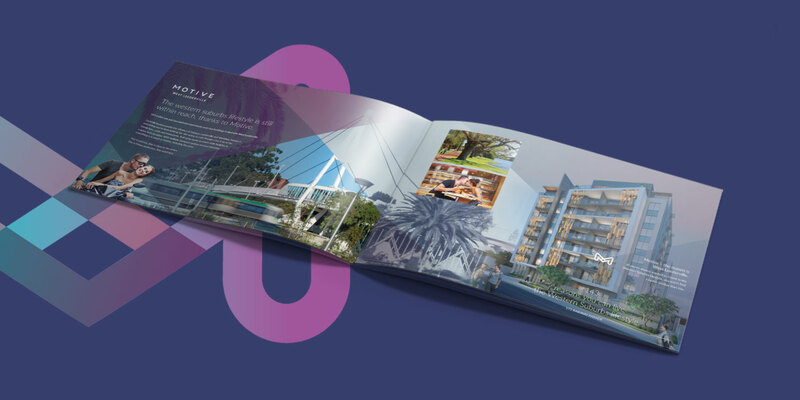 Adcorp delivered campaigns across the pre-launch, launch, maintenance and completed stages of the development. The Motive brand mark featured heavily throughout the collateral - ‘M’ marks the spot. ‘M’ marks the spot animations featured across all online advertising.